If you live in Dallas/Fort Worth, Mother Nature has not been nice to our outdoor holiday events! 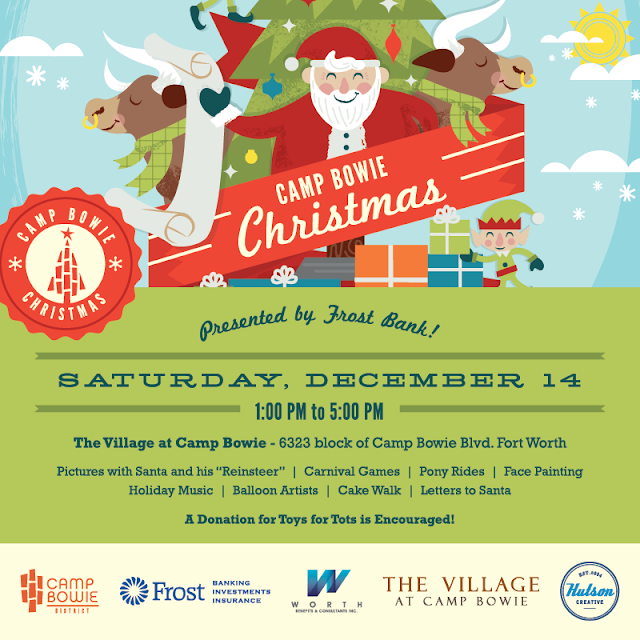 Thankfully, Fort Worth’s 4th Annual Camp Bowie Christmas, Dec. 14 is still set to happen this weekend. And one of you fine folks can win it! We’ll announce the winner on Friday, Dec. 13. I love getting to feel like Santa! So have you been a good kid this year? 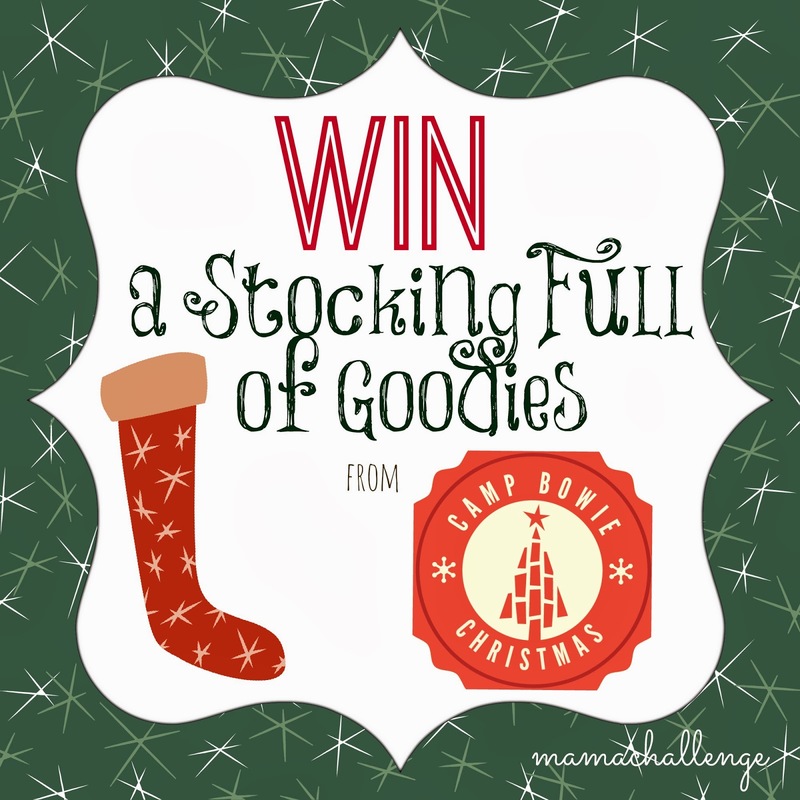 Enter and see who ends up with the stocking full of goodies. We are going to spend this weekend having family time, and shopping for the few remaining gifts on our list! We are actually spending this weekend with friends in Austin meeting their new baby! We are going to spend this weekend with my sister and her family! I think we’ll take them to the Camp Bowie Christmas! I’m hoping to go to the Fort Worth zoo if the weather cooperates!